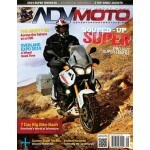 Souped Up Super Tenere Project Bike, Bean LED review, Overland Expo 2014, and more! 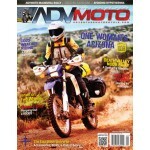 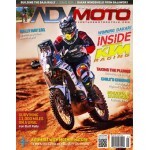 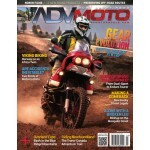 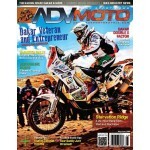 Suzuki DR650 Enduro Tourer, Honda unviels True Adventure Prototype, AX8-Dual Evo helmet review, Inaugural Overland Expo East 2014, and more! 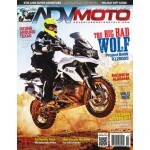 Big Bad Wolf Project Bike, KTM 1290 Super Adventure comes to US, Continental TKC70 review, 24 Hours of Perry Mountain, and more! 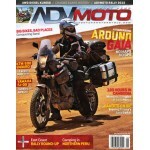 Mastech BMW F800 Bits, 2015 V-Strom 650 Gear, Jesse Luggage Odyssey II Pannier Review, Death Valley Noob Rally 2014, and more!